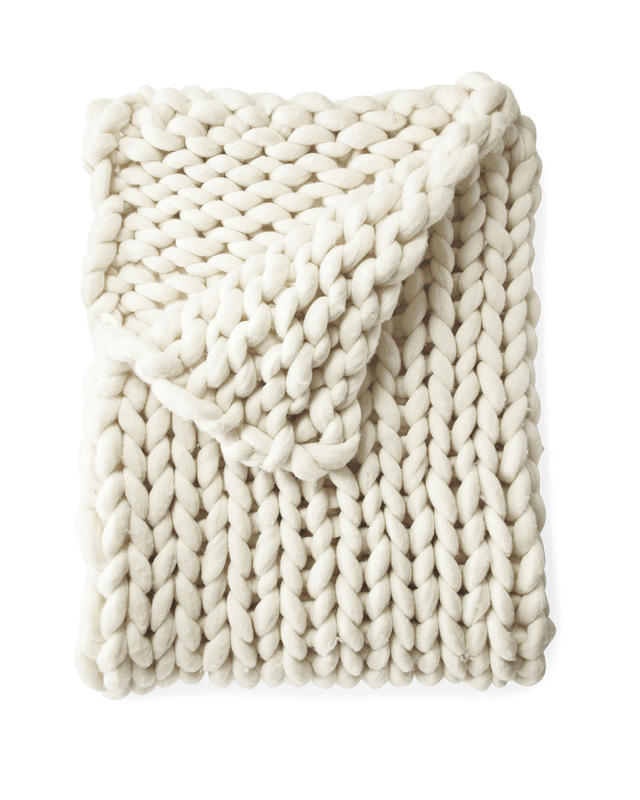 Henley Wool ThrowHenley Wool Throw, Ivory alt="Henley Wool Throw, Ivory"
Print Truly a masterpiece, weavers in Peru achieve the chunky look of this ultra-soft throw by using thick yarn looped entirely by hand. Leaving the wool in its unspun state adds a natural kind of beauty. 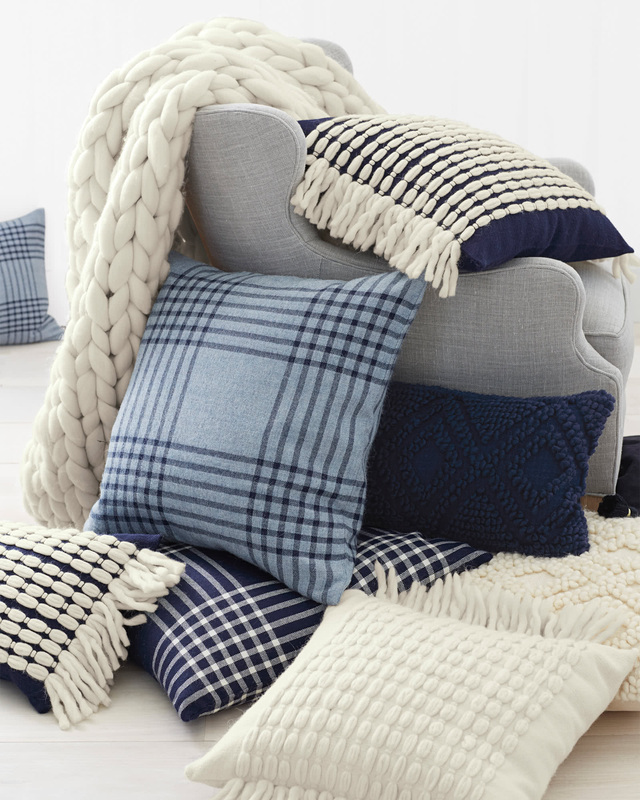 We love the lush layer it adds to beds, sofas, and armchairs alike. 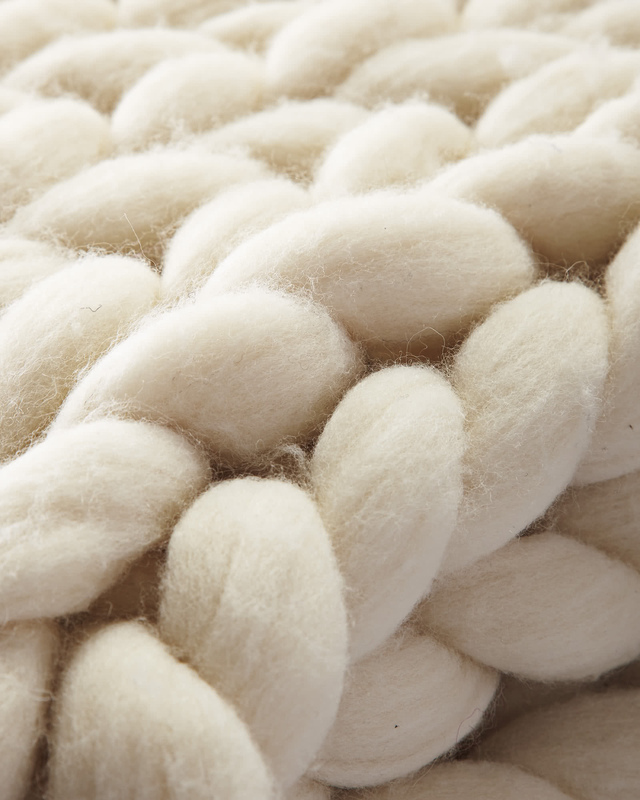 The soft wool is left in its purest state to give it a natural look. Some shedding and pilling may occur over time.